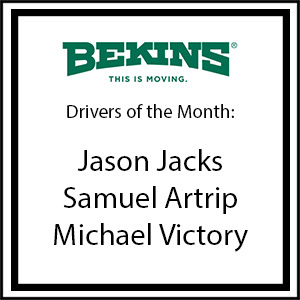 Samuel Artrip, Boerman Moving & Storage, Inc., Woodridge, Ill., earned Bekins’ Permanent Fleet Driver of the Month award. Sam has 34 years of experience as a professional mover. This is his third Driver of the Month award with our company. Intermittent Fleet driver Michael Victory, Boyer-Rosene Moving & Storage, Inc., Arlington Heights, Ill., earned Bekins’ Intermittent Fleet Driver of the Month award. 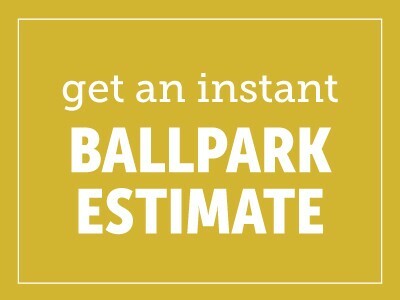 Michael has 16 years of experience as a professional mover. This is his first Driver of the Month award with our company.